We'll be at Imaging USA January 14-16th in Nashville Tennessee! Will you be there? 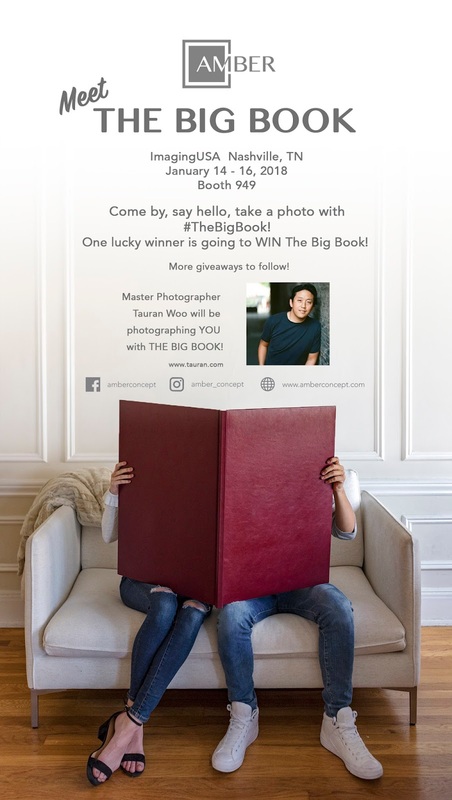 This year at Booth #949, you can come Meet The Big Book! One LUCKY WINNER is going to WIN The Big Book! Also, you get to meet Master Photographer, Tauran Woo too! Find out more information and see our other promotions by following us on Social Media on Facebook and Instagram. 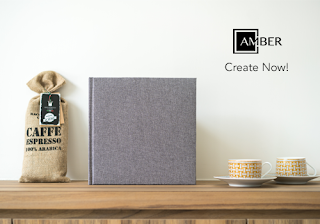 See the rest of our products here at www.amberconcept.com. We're so happy to team up with our friends over at Drobo! 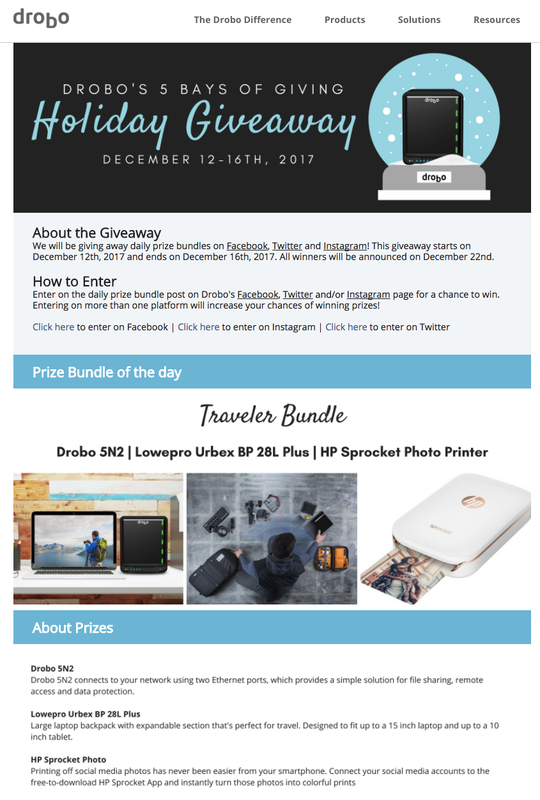 We'll be participating in Drobo's "5 Bays of Giving" Holiday Giveaway, so go follow them on Facebook, Twitter, and/or Instagram for a chance to win some really amazing prizes! !